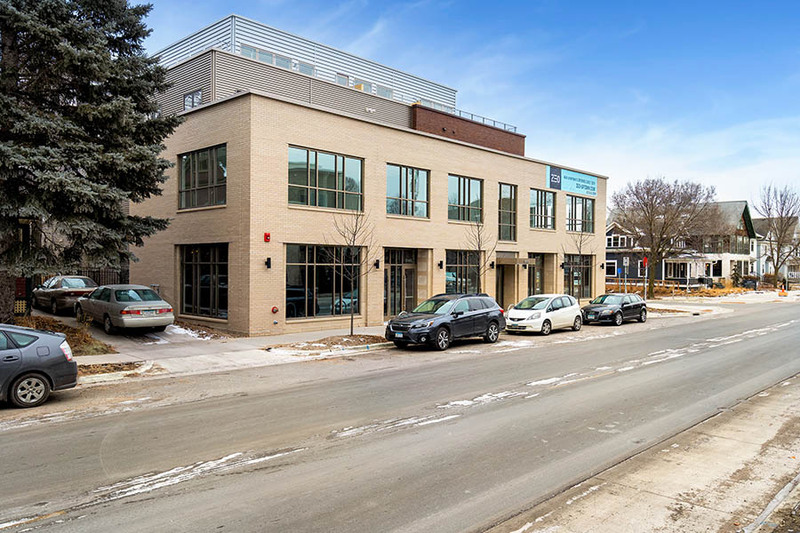 Residences, Retail, and Offices on Hennepin and 32nd. 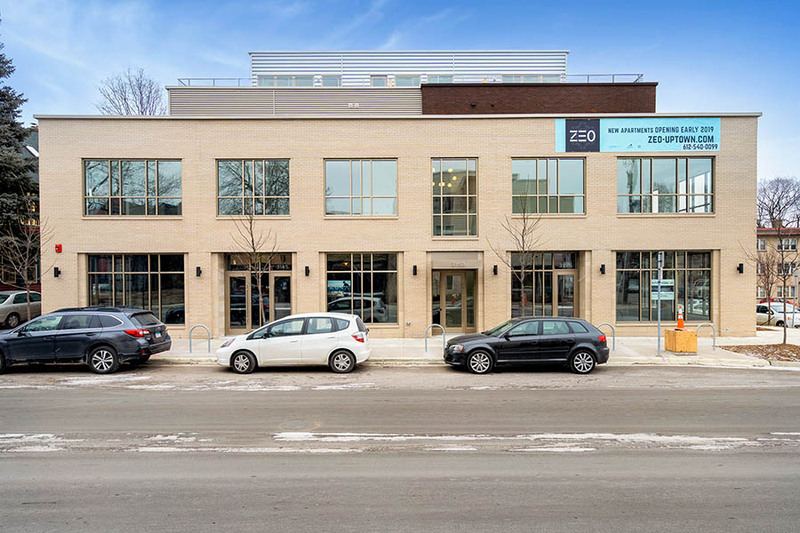 A true boutique property of just 25 individually-designed one and two-bedroom homes. 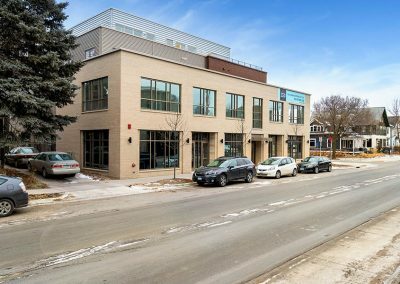 Easy commutes, multi-modal transportation options, and steps away from the docks of Lake Calhoun. 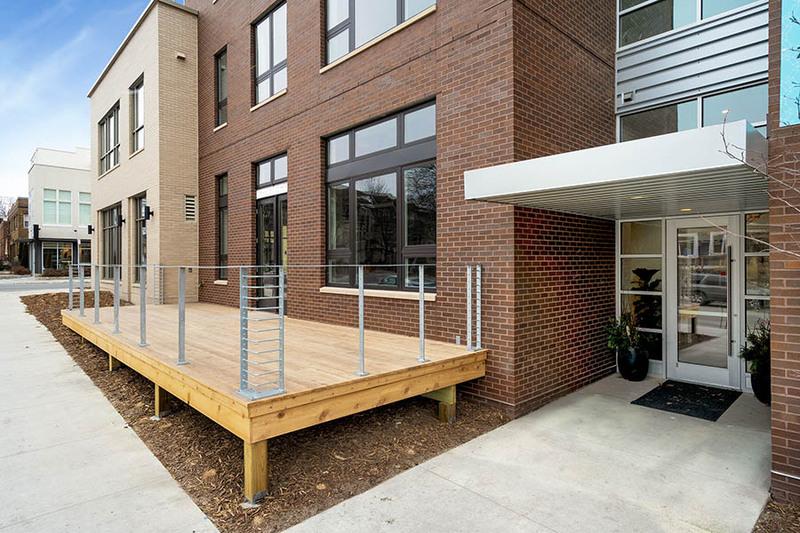 All-new Black Walnut Bakery, Kuva’ Salon, and the offices at ZEO add more great energy to a thriving neighborhood. 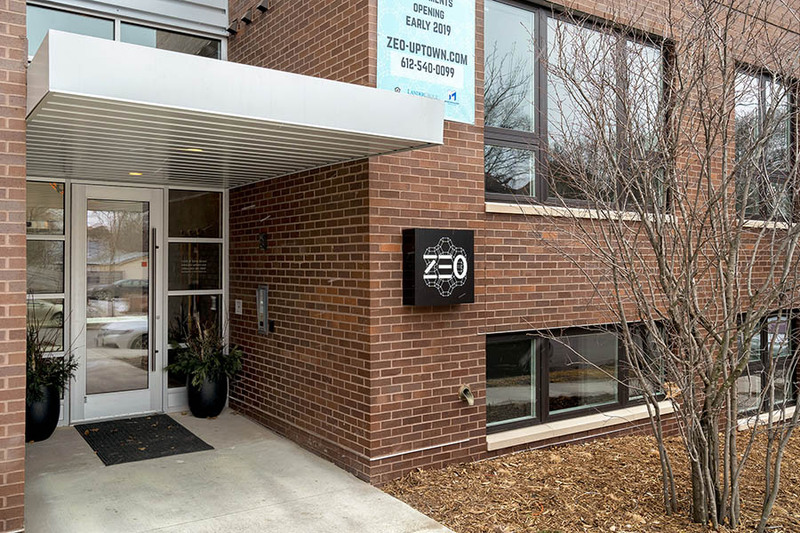 ZEO delivers the best of Uptown, the Lakes area, and the Twin Cities. Lots of light, flexible spaces, and thoughtful features. 5 premium residences on the top 2 floors featuring light-filled indoor and outdoor living. 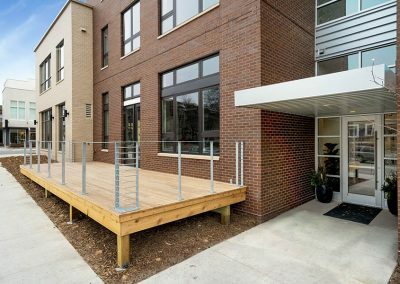 ZEO welcomes Black Walnut Bakery, Kuva Uptown Salon, and Pilates Underground. 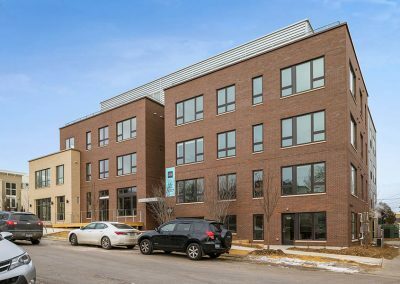 ZEO is the latest from the team behind 301 Kenwood, Midtown Lofts, 38th and Nicollet, and other award-winning urban developments around the Twin Cites. 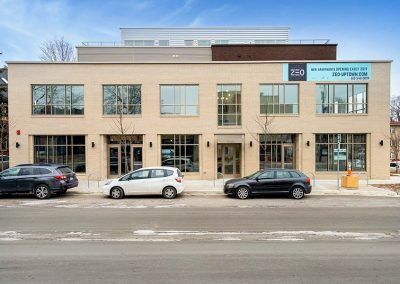 High end finishes and fixtures reflect feelings of lakeside living, Scandinavian simplicity, and Uptown creativity. 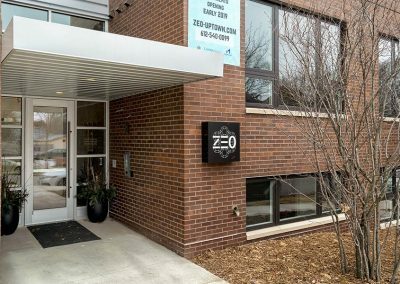 Sign up here to receive recent updates about ZEO leasing opportunities. 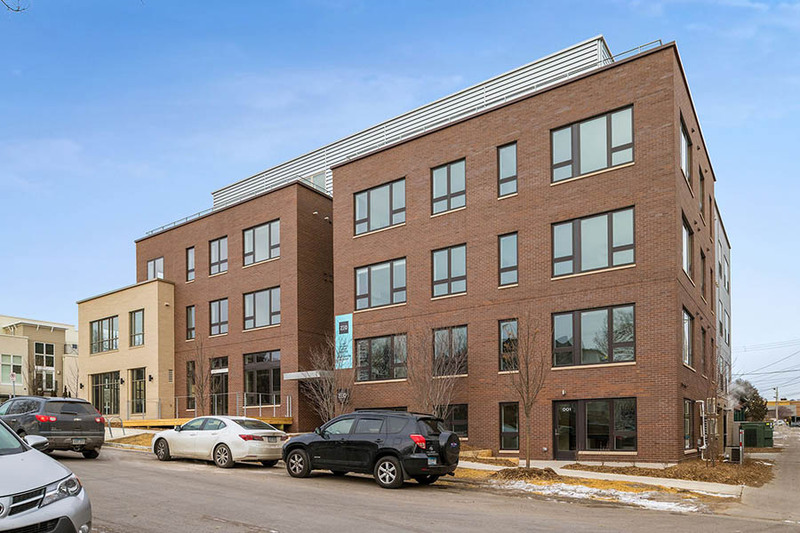 Call 612-540-0099 to speak to a leasing representative.